Why would you want to join a summer school? Summers are, after all, meant for having new amazing experiences, meeting new amazing people and see amazing places. But we at ABC Business Academy believe that it is not only possible to combine all the amazing above-mentioned summer activities with education – it is actually the best thing to do to stay in touch with the modern world. And modern, young and aspiring people. Our business summer schools offer amazing experiences, people and places while providing top education about business. 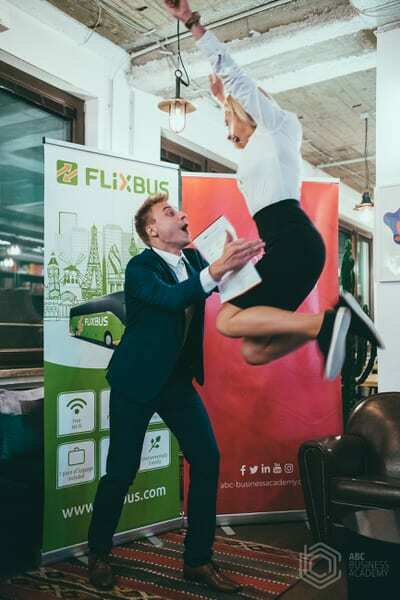 This makes our summer business programs not only more interesting than most traditional summer schools, but also way more successful in teaching business than most traditional business schools. At least this is what we at ABC Business Academy believe, based on our own experience with traditional summer courses and business education, and the experience of our past students. And here are 10 great reasons that back up our belief and could convince you to join our summer school this year, too. Modern business demands a modern approach to business education. 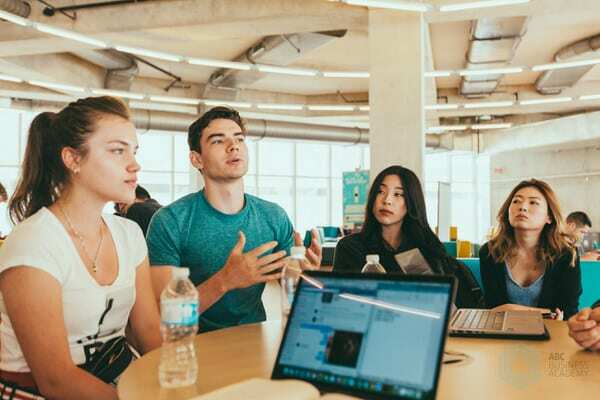 This is why our summer business courses for young and aspiring entrepreneurs include corporate visits, case studies, real-life challenges, innovation leaders & supporters as mentors and professors, business competitions and networking events. We believe that the best teachers are those who have gotten through the challenge of establishing their own successful business – or have contributed to one – themselves. 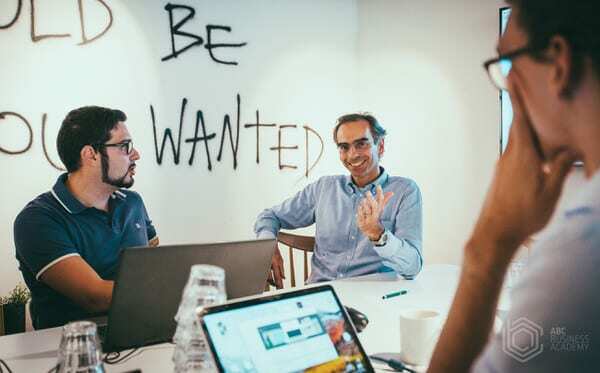 Our mentors and professors are experienced entrepreneurs who know the challenges and the opportunities of the modern business world first-hand. And they are ready to share them will all our participants. We have already mentioned this in the introduction, and our top mentors and professors are a part of this group. The second part are our participants, young aspiring entrepreneurs who want to shape the business world from the very top one day. 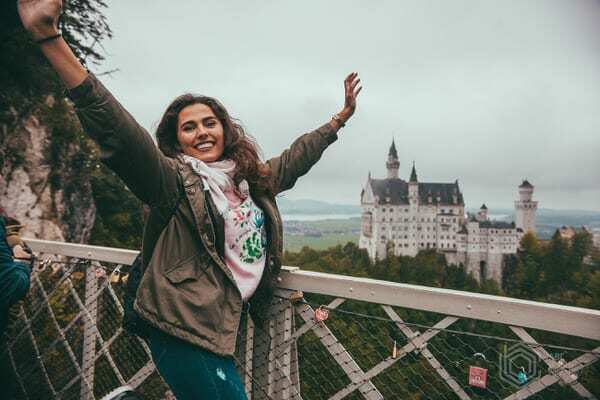 People just like you, but who come from different countries, cultures and educational backgrounds, offering you a chance to broaden your horizons and really start thinking globally. We like to complement meeting amazing people with amazing experiences, and our summer school programs offer something for everyone, including exciting networking events, insightful visits to some of the world’s most successful companies and one-day trips to popular, inspiring locations such as the Niagara Falls, for example. Our business summer schools combine education with travel, much like the modern top business world does. There are 3 to choose from for your summer school: Silicon Valley in California, USA, Toronto in Canada or Munich in Germany. All offer our contemporary approach to business education but have varied course programs. 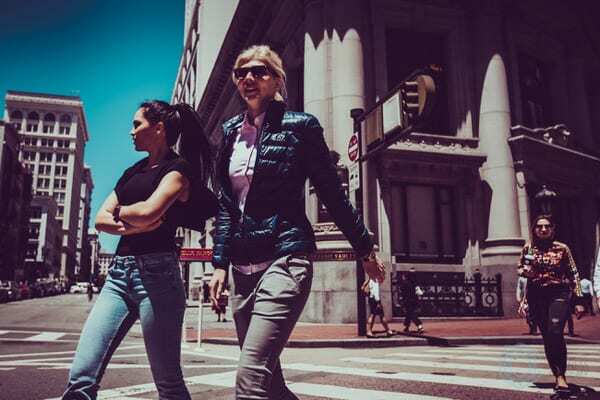 Our USA business summer school focuses on finding that breakthrough in one’s business career, and the highly-innovative environment of one of the most famous business hubs of the world is ideal for this. 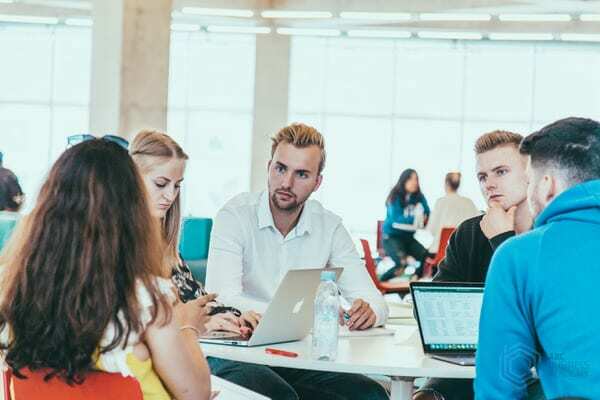 The Toronto summer school gives special emphasis on global, international business environment and culture, offering a rich variety of businesses and business cases to study. 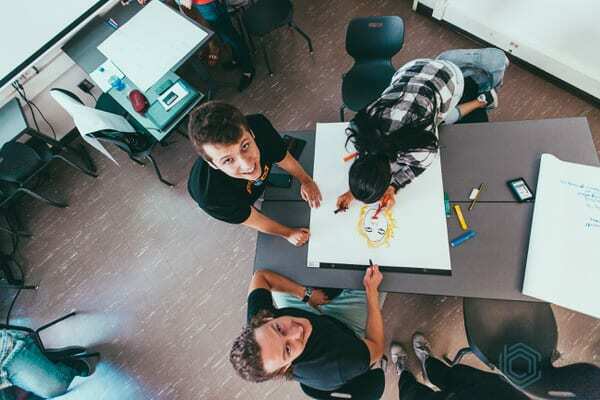 And the Munich business school is tailored especially for the people who are ready to take the next step in their career by learning about doing business though solving complex challenges of startups. Our experience with business education has taught us that extensive, multi-year business education is no guarantee for business success and far from being always necessary, especially if it focuses on theory and outdated approaches too much. Most aspiring entrepreneurs need help for their first important steps into the business world: developing the business idea, learning how to cope with the modern business world and networking. Our short and engaging programs focus on these key factors, leaving the rest for each individual participant to decide about later, according to their own situation and desired path. Traditional business education is often rooted in theoretical knowledge, which is unfortunately far from how things work in contemporary business environments. Our summer schools are thus focused on getting practical knowledge, which is often much more difficult to obtain in the modern world. 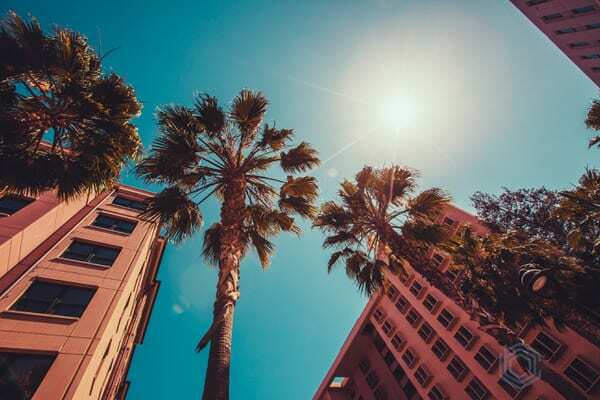 All of our summer programs also offer the possibility to gain ECTS credits: Munich (5), Silicon Valley (5) and Toronto (6), and are as such ideal choices for students who want to get some credit for their summer efforts from their university. All participants of our summer business school have the possibility to apply for a national scholarship in their home country (if available and applicable), further reducing their costs of attending. All our summer programs award certificates upon successful competition, which can help students get opportunities for additional experience in the business world. In Conclusion: Who Can Attend ABC Business Academy’s Summer School? We invite all students with a thirst for business knowledge and young aspiring entrepreneurs who want to conquer the business world one day. We accept participants from all over the world. But the number of participants is limited and there are many aspiring young entrepreneurs who want to learn with and from the best, so apply as soon as possible to reserve a spot in your chosen summer school.